Come Rub Elbows with Mother Nature.... Enjoy Serene Quite Country Living ready for your Dream Home. 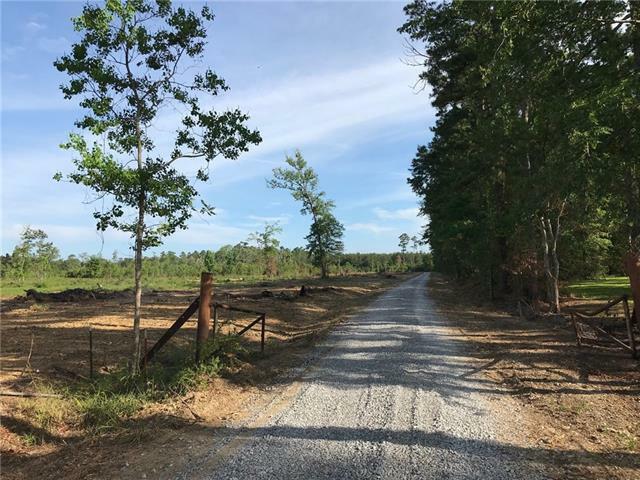 Several Lots available on Highway 444 and Church Branch Road. Flood Zone X!! Mostly Cleared and ready to Build! Owners are Continually Grooming the Property! Must Have Licensed Realtor to walk the Property.